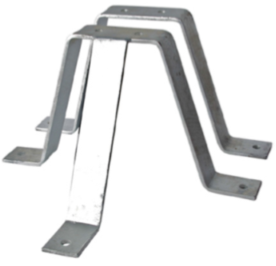 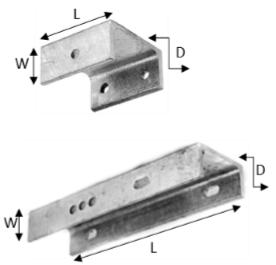 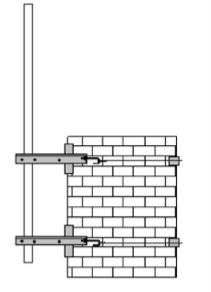 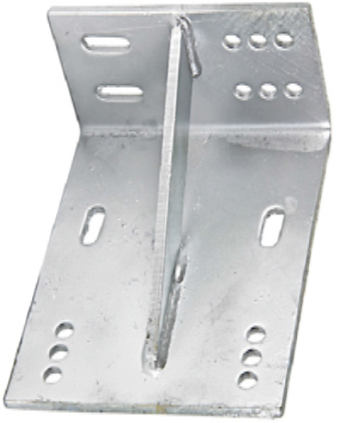 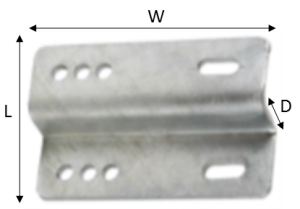 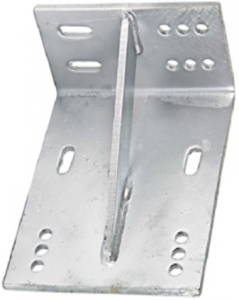 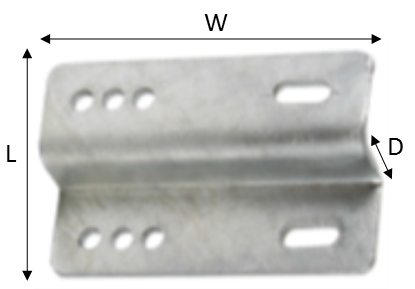 This economical tilt bracket enables the rake of the structure to be taken out up to 15 degrees up or down from the vertical to ensure horizontal adjustment of the aerial. 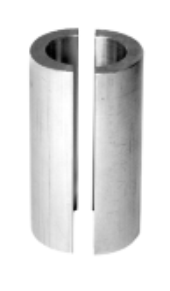 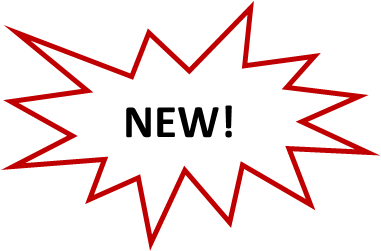 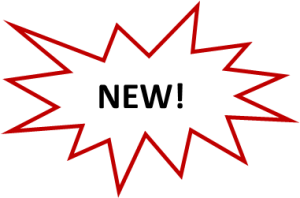 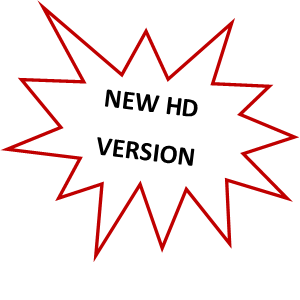 Takes 60.3Ø -76.1Ø– 88.9 Ø or 114.3Ø antenna mount poles. 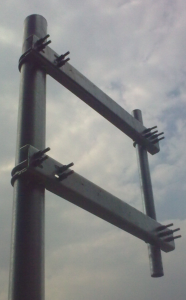 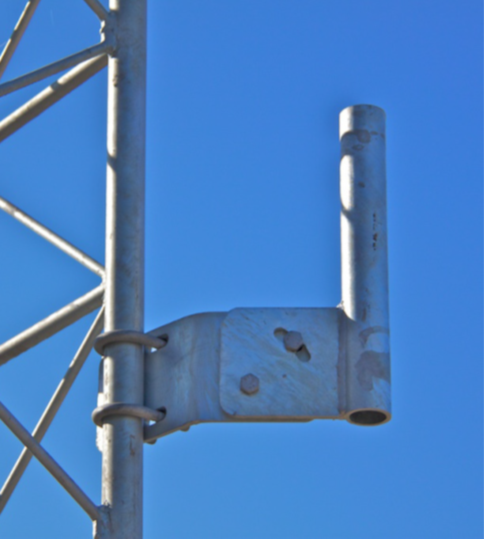 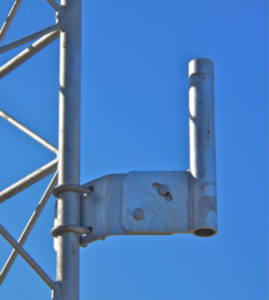 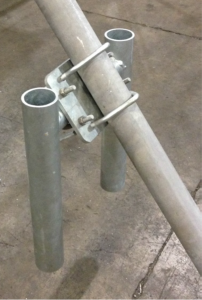 Fitted to any raked pole where equipment such as RRU (Remote Radio Unit) are to be easily and universally fitted. 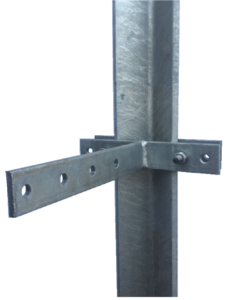 Each kit supplied complete with H Bracket, Crossover Plate, 2x U Bolts, 2x V Bolts and 2x Vinyl Tube Caps with a fitting range of 60mm-114mm CHS. 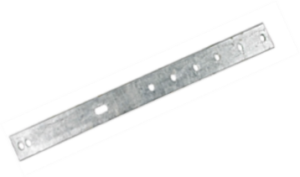 (Use 12mm fixings). 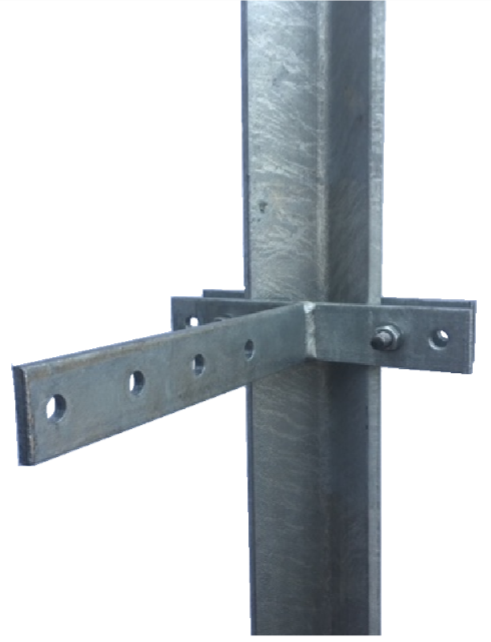 Our standard sizes are listed below but we can manufacture any size required.